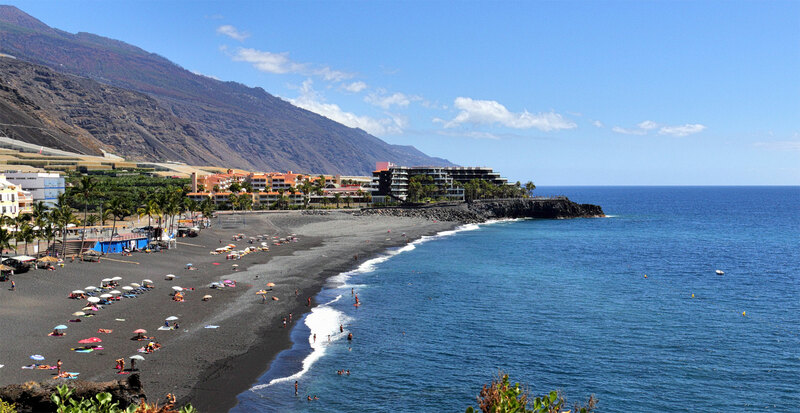 Going to a beach on your Canary Island holiday can seem like an easy task, but a lot of the well-known beaches can be tourist-traps that are overcrowded by locals and fellow tourists alike. If you are looking for that picturesque holiday then you may want to take note of some of these secluded areas that other tourists may not know about. Tenerife is known as the most famous Canary Island, with around five million tourists visiting each year. Fortunately, there are many hidden gems that locals themselves do not know about. Playa el Bullullo is covered in black sand and there are no surrounding facilities that would attract the hoards average tourist. This spot also contains something for the naturalists as well, with many hidden coves to be explored. Known for its family-friendly atmosphere and the wind/kitesurfing schools, Playa Barca will give you the perfect mixture of relaxation and the opportunity to try something new. 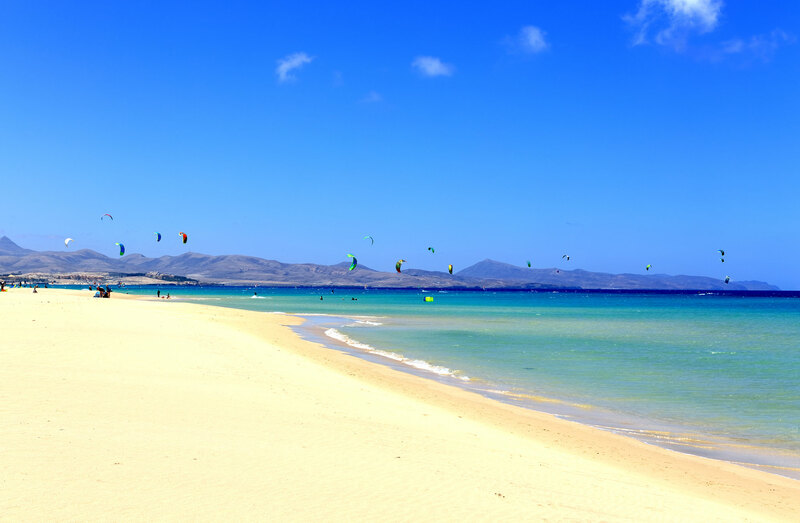 The beach is split up into two different zones; in the north you will have the swimming zone, where families can enjoy the shallow waters, and to the south is an area where wind/kitesurfers can practice their skills on the open water. There are many different facilities that are open for beginners to try classes or to rent equipment. Be careful to check when the wind/kitesurfing world cup is held as this is a popular event and may cause the beach to become overcrowded. The small island of El Hierro boasts a lot of quirks, such as being the largest self-sufficient island in the world. Using wind power and solar energy, the island has managed to provide enough electricity for its 10,000 residents. At Playa del Verodal, you will get to appreciate the all-natural red sands that have formed here. The beach is definitely worth the one-kilometre hike from the main road, as you may have it all to yourself. 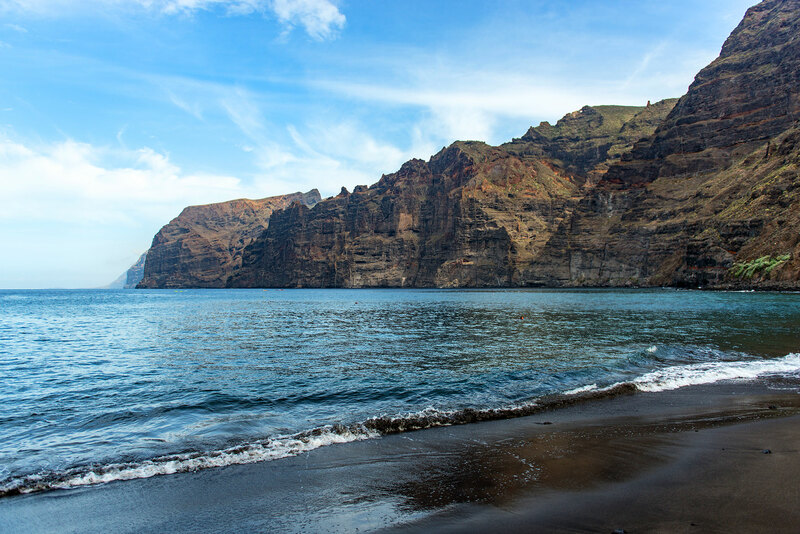 In the Canary Islands there are many black-sand beaches that are formed due to volcanoes - and Playa de Puerto Naos is no exception. This low-key fishing village is near one of La Palma’s two tourist centres, but the beach does not bring too many tourists. In the evenings, the sunsets are known to be unforgettable and guests usually return throughout there holiday. 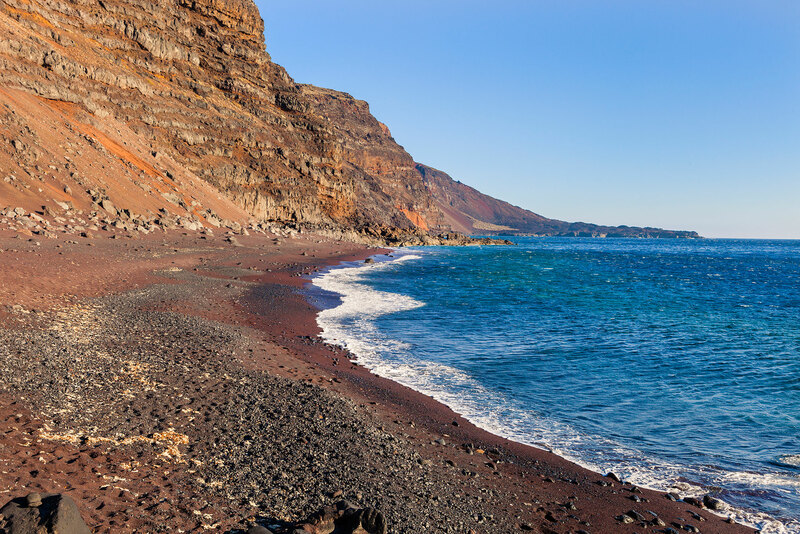 When you think of La Gomera, you may think of nature reserves and beautiful sights, but the island is home to calm beaches as well. 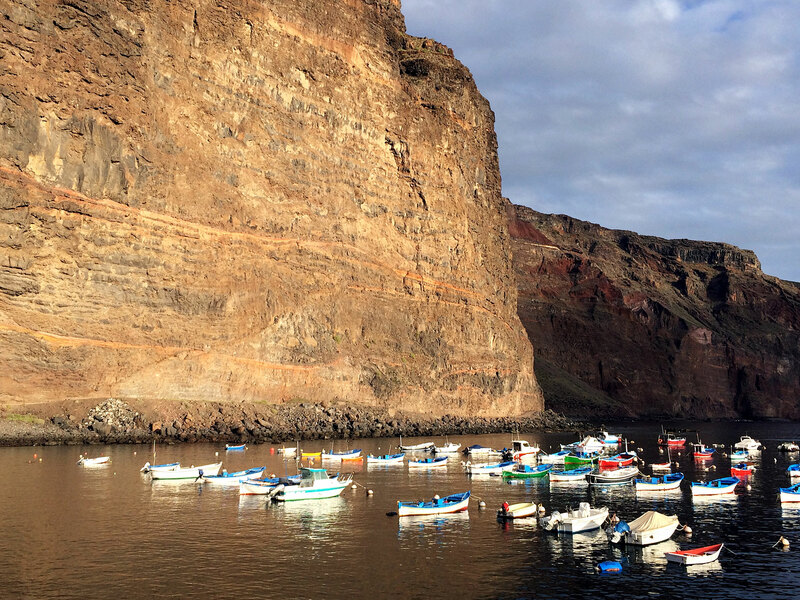 Playa de las Vueltas plays host to many of the local fishing boats that adventure out each day. You will also find various beach bars dotted around the local area that will serve a wide variety of fruit juices and tapas. If you are tempted by any of these beaches and want to escape on an unforgettable holiday, then you might want head to Hotel Jardín Tecina. We have great early booking offers, just call us on 0800 035 0704 to secure your stay.